SALT LAKE CITY, January 16, 2018	(Newswire.com) - Soul and Vibe Interactive Inc. (OTC: SOUL), or the “Company,” a publisher of games, music, and interactive books for digital devices, announced today its 2018 strategy. The Company has received a small direct investment with which it has re-engaged its accounting firm and is currently working to become alternative reporting current. The Company is, also, continuing to explore potential development-publishing opportunities for its game, music, and interactive book labels. The Company anticipates that its valued shareholders and investors will benefit from it becoming alternative reporting current and continuing to publish game, music, and interactive book content. Soul and Vibe Interactive Inc. (Soul & Vibe Interactive Inc. on www.sec.gov) is a publisher of games and games-related content for consoles, mobile devices, and personal computers addressing a market projected to grow to $100 billion by year-end 2018. The Company specializes in the creation of original intellectual properties and has extensive experience licensing world-renowned brands from influential companies. Soul and Vibe has a license agreement with Deere & Company, and game development and publishing agreements for the Xbox 360® video game and entertainment system, Windows 8, Windows Live, and Windows Phone from Microsoft, the PlayStation® 3 computer entertainment system and PlayStation® Vita (PS Vita) from Sony, and the Nintendo 3DS™ system and the Wii U™ system from Nintendo. Through partnerships with technically sophisticated software developers located all over the world, Soul and Vibe transforms unique concepts into engaging, highly accessible, and affordable games and entertainment experiences. www.soulandvibe.com. 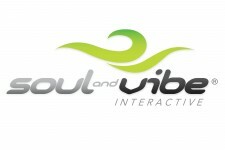 Soul and Vibe Interactive Inc. publishes games, music, and interactive books for digital devices. 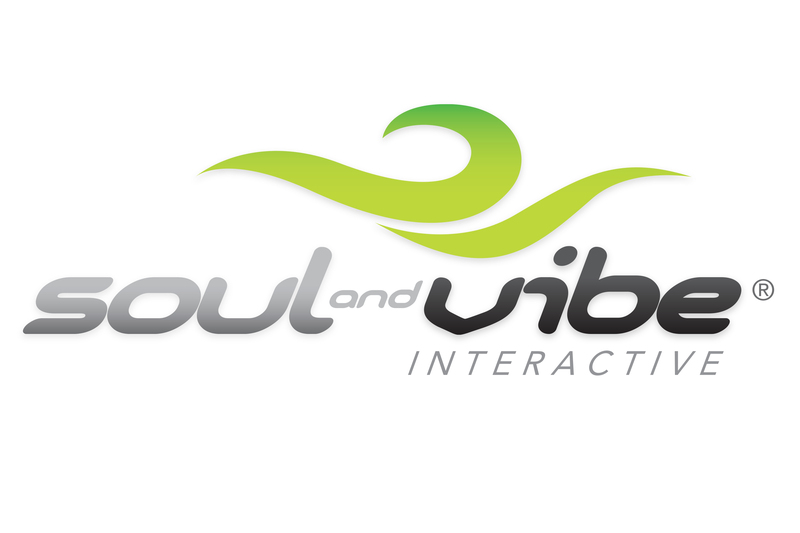 Soul and Vibe transforms unique concepts into engaging, highly accessible, and affordable games and entertainment experiences. www.soulandvibe.com.